I’d be thrilled to tell all of you to go and buy ads on page 187 of Vogue Magazine, or buy billboard ads and outdoor media. 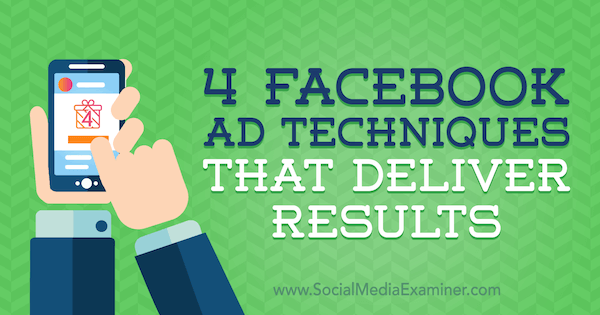 Want to improve your Facebook advertising results? Looking for successful examples you can model? In this article, you’ll discover four ways to generate clicks, leads, and conversions using Facebook ads.